Yes what you put in your body is very important but how you treat the outside of your body is important too. You have to feel beautiful inside and out, by treating your skin right. 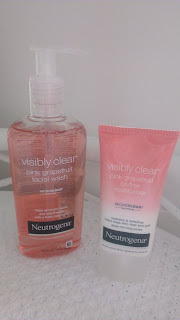 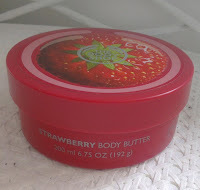 I was very happy to find out yesterday that my favourite face wash and body butter are both on special offer at the moment and if you are looking for good beauty products I would highly recommend buying while on discount as they can be expensive! 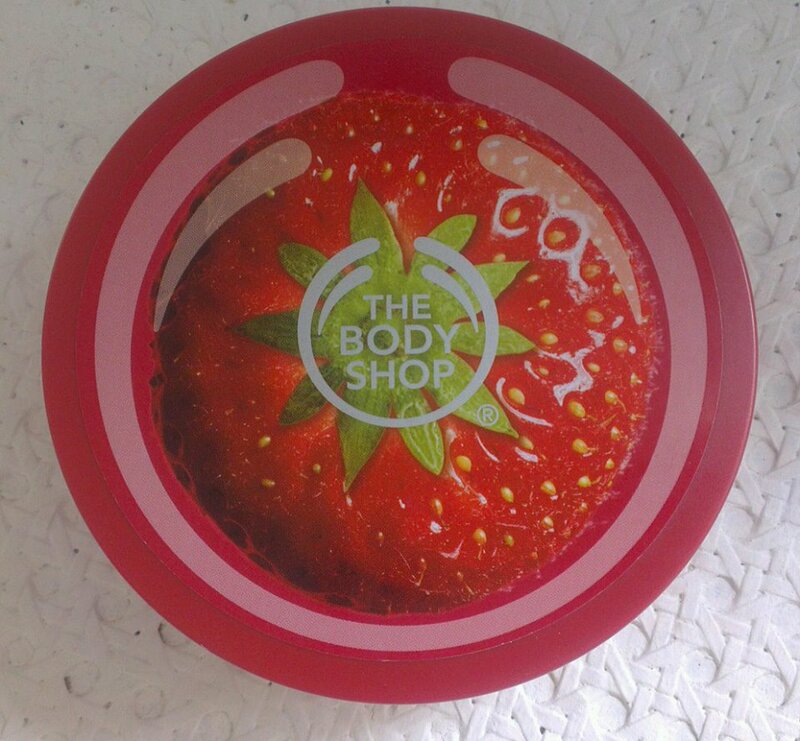 The first is strawberry body butter from +The Body Shop UK which is only £6.50 at the moment down from £13, it makes you skin feel truly amazing (& smell amazing)and does last quite a long time. 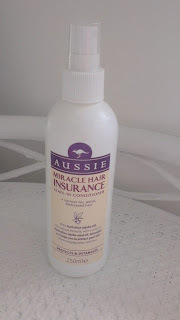 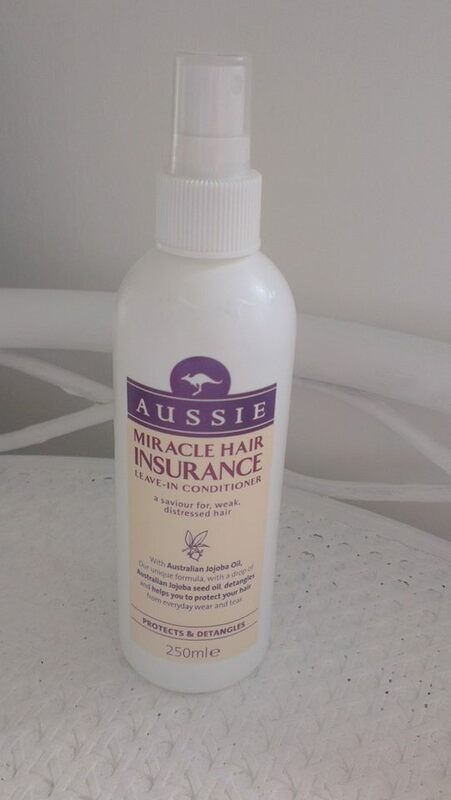 Aussie, it makes my hair really shiny and strong and also smells amazing too!